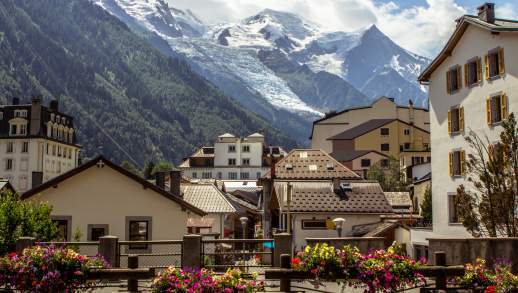 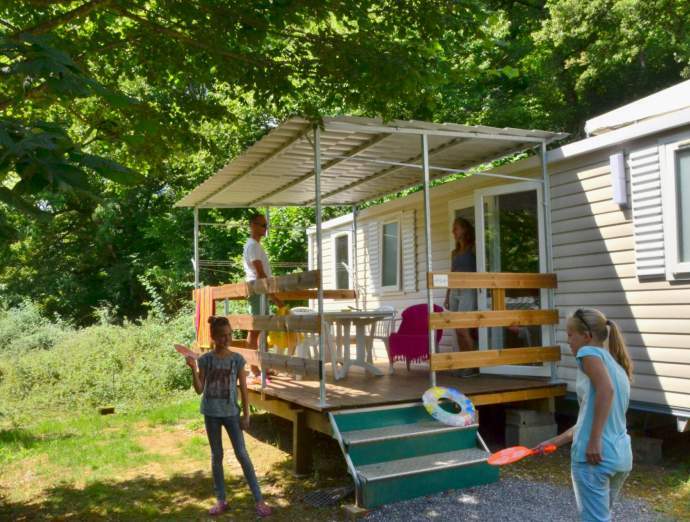 At Camping Les Fontaines we offer a wide selection of accommodation, ranging from tents to Savoyard chalets, to traditional mobile homes. 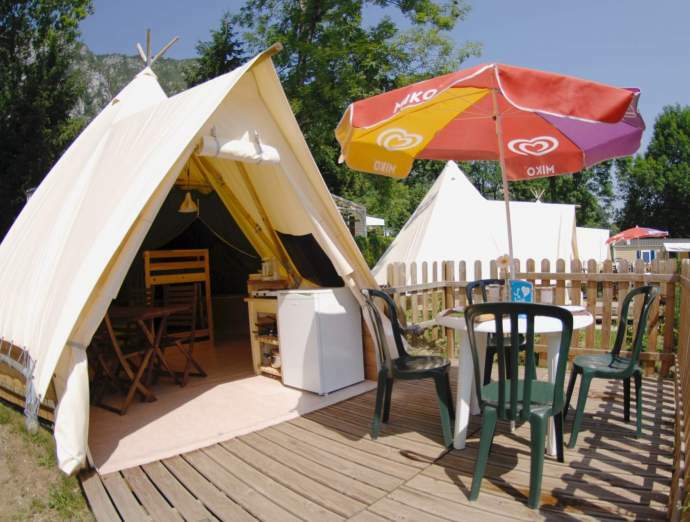 Our accommodation sleeps up to 6 people and depending on your preference you can enjoy the simplicity and value of our ‘Coco Sweet’ tents with their original design through to the comfort of a chalet and its facilities. 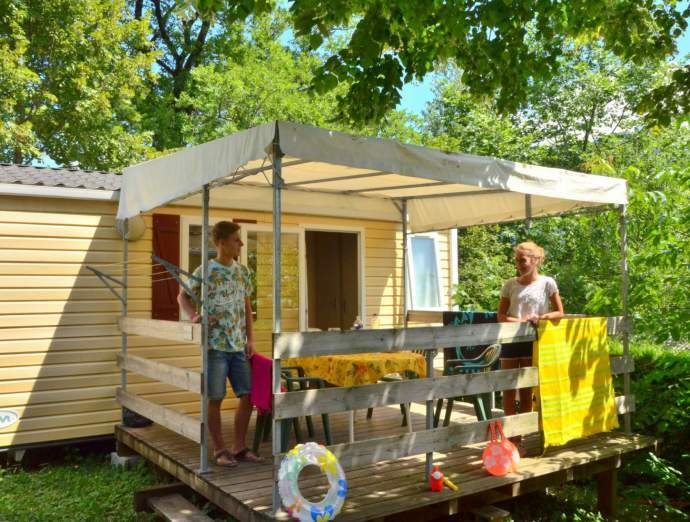 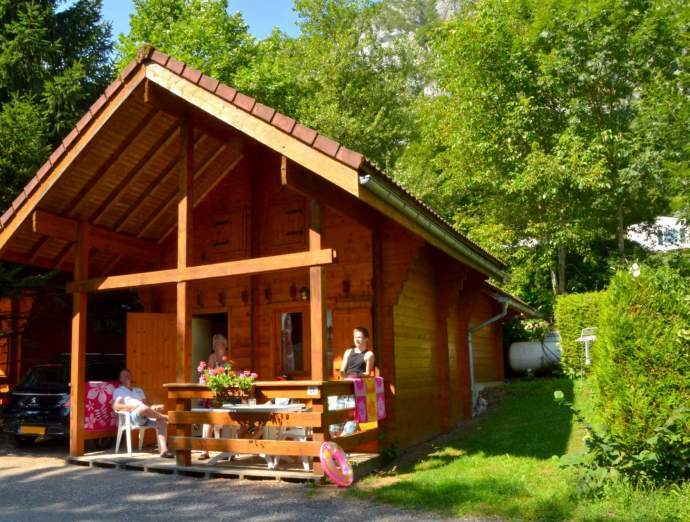 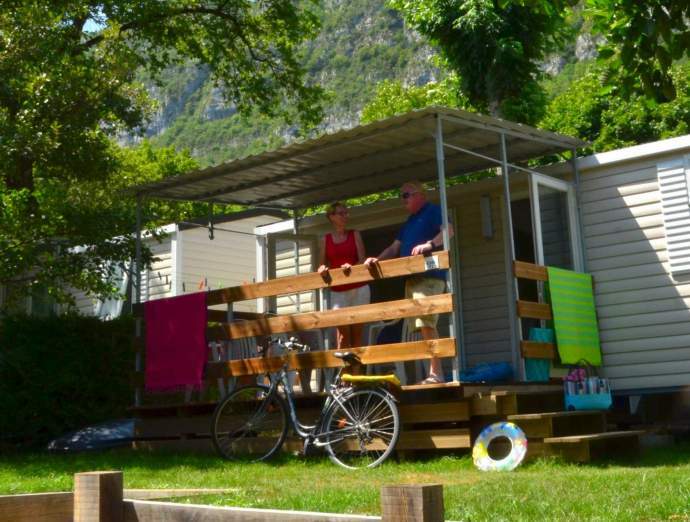 All the accomodations of our campsite next to the Lake Annecy include a terrace and garden furniture in order to ensure that you make the most of the outdoor life whilst on your holiday with us. 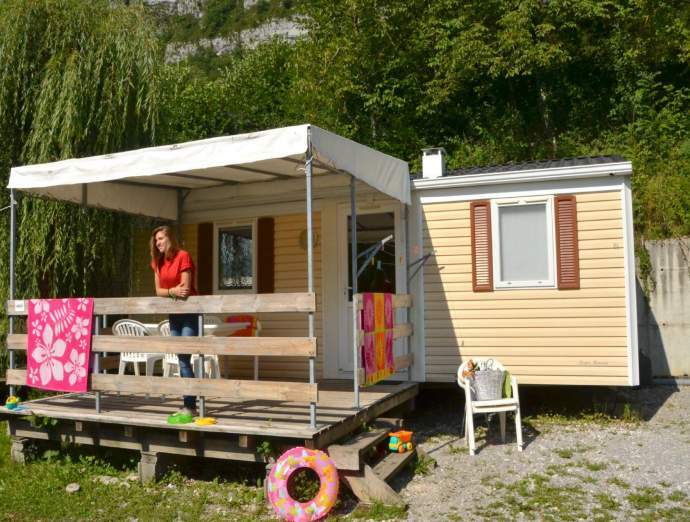 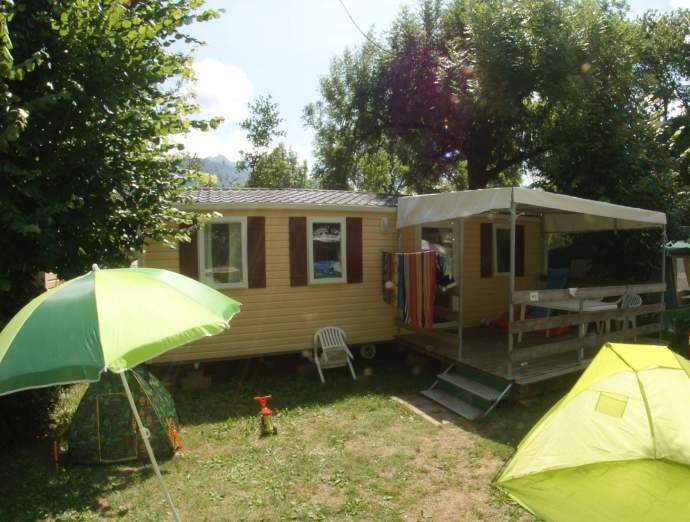 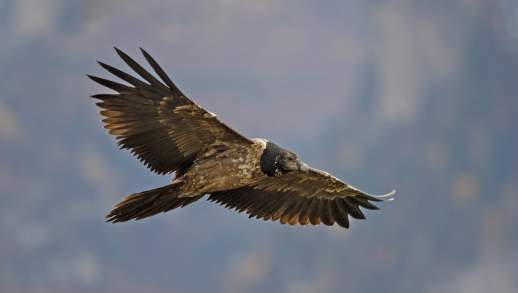 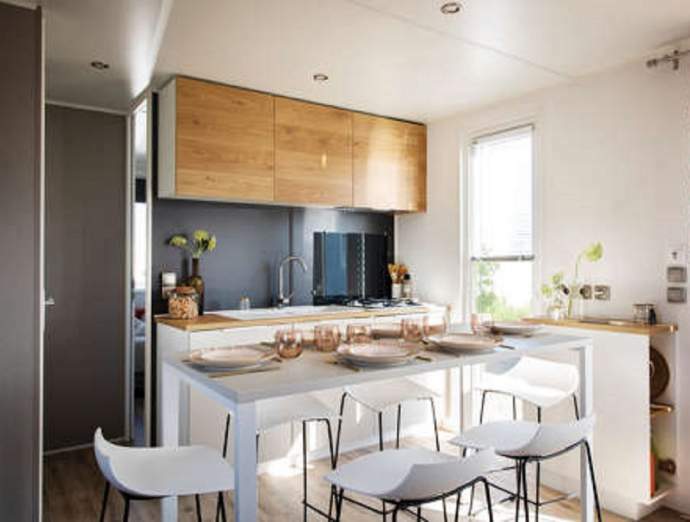 To settle in the region, you can also have a look at the real estate offers around Lake Annecy.